We already know that the Xbox One is coming in September 23, at a retail price of R6299 for the version you actually want, or R7999 for the one that includes Kinect. 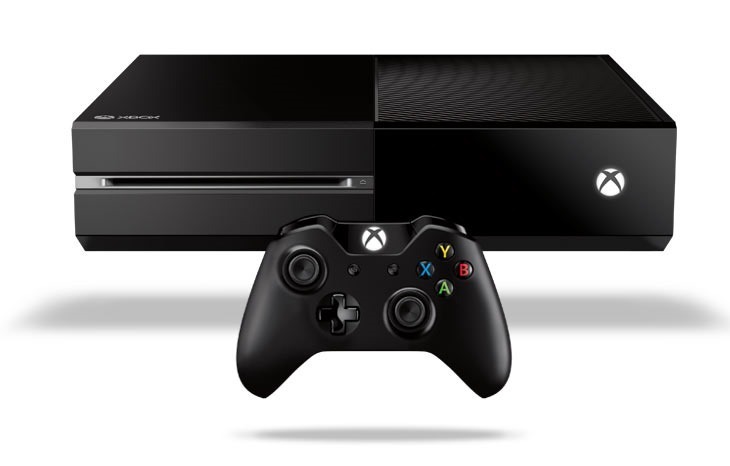 Now, Microsoft SA has announced that pre-orders of the consoles will also include some free games. Fans will be able to choose to pre-order a bundle, which will include the new Xbox One console — featuring a 500GB hard drive, Blu-ray player and built-in Wi-Fi — one Xbox One Wireless Controller, an HDMI cable, a chat headset, a free 14-day trial of Xbox Live Gold for new members, and digital copies of Forza Motorsport 5 and EA SPORTS™ FIFA 15, all for only R6,299.99 while stocks last. We’re also excited to announce a second limited edition pre-order bundle which will include the Xbox One console with the all new Kinect, one Xbox One Day One limited edition Wireless Controller, an HDMI cable, a chat headset, a free 14-day trial of Xbox Live Gold for new members and a digital copy of EA SPORTS™ FIFA 15 and Dance Central Spotlight for only R7,999.99 while stocks last. That’s pretty good value, giving you the brand new FIFA 15, at essentially zero cost, plus another game depending on the bundle. FIFA 15 will be released about a week after the Xbox One, and you’ll be able to download it then. That makes things quite interesting indeed; the console could actually do pretty well when it’s released when compared to the PS4 as a value proposition.